On April 1, 2018 this subject passed two counterfeit $100 bills at Walgreens. 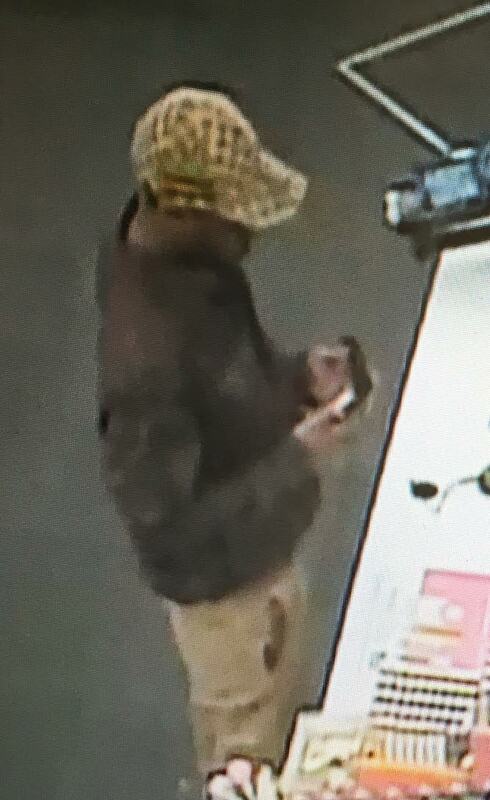 Hendersonville Police need your help in identifying him. « HPD would like your assistance identifying these shoplifters.